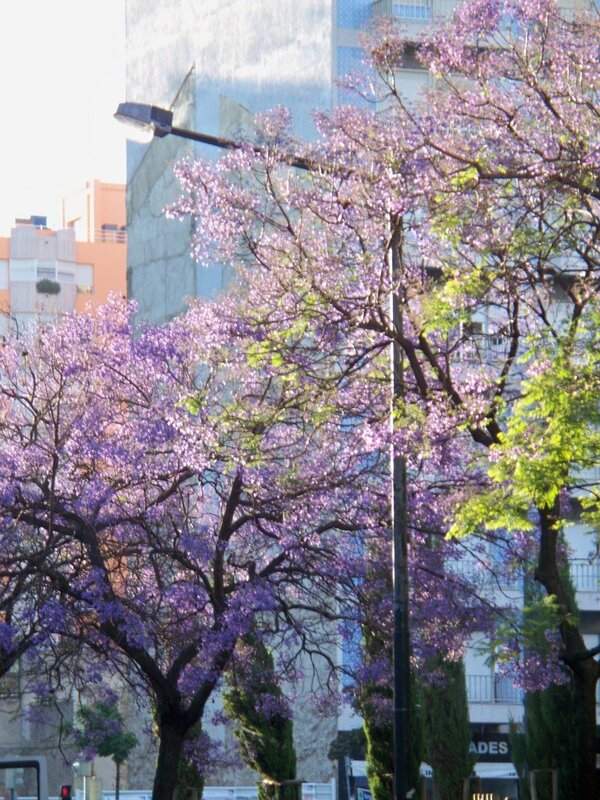 The beautiful jacaranda trees of Lisbon, Portugal, May 30, 2010. This entry was posted in Just Because and tagged Lisbon, Mother Earth, National Photo Month, Portugal, Travel. Bookmark the permalink.